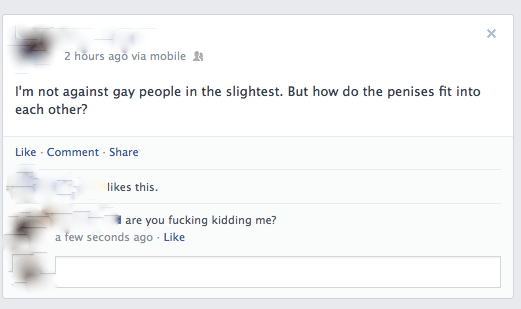 How Do The Gays Work?! 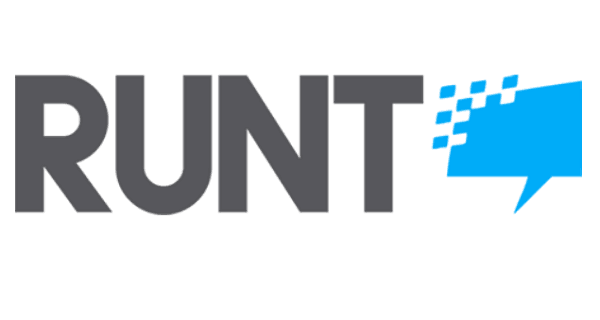 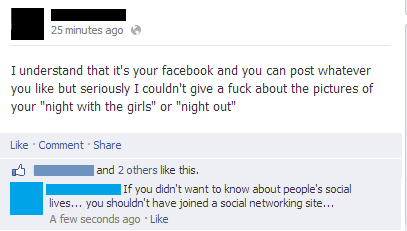 Who Wants To Be Social On Facebook?!?! 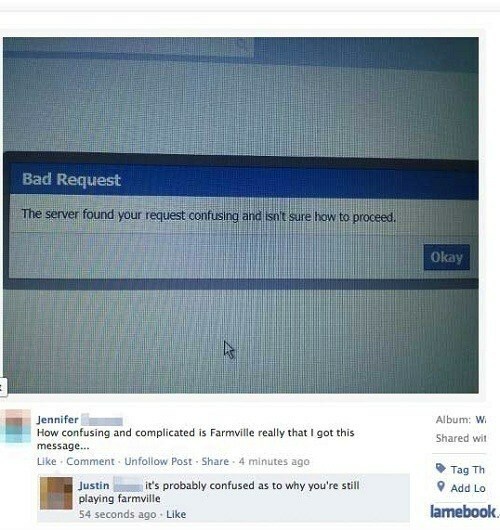 Seriously, Who Does Play Farmville? 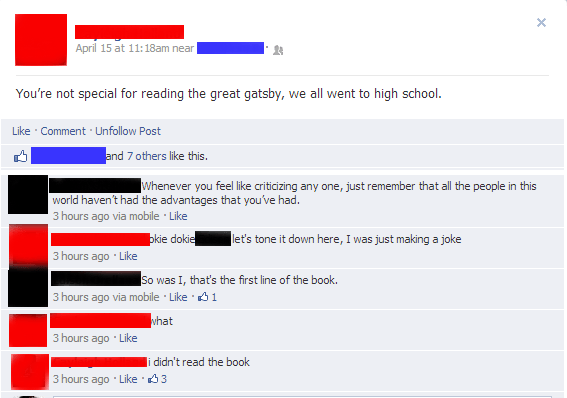 Who Reads Now A Days, Anyway? 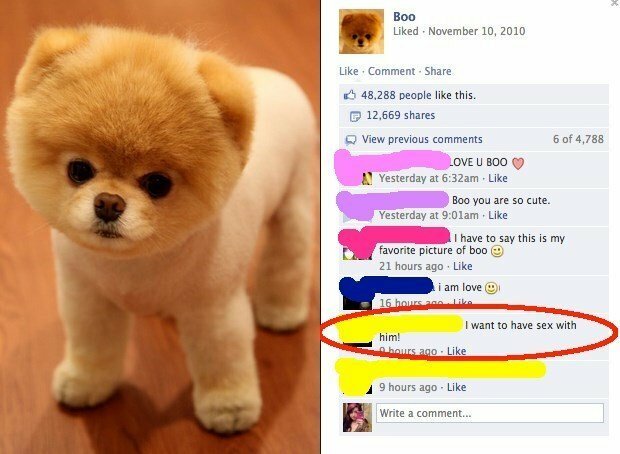 Please Don’t Do That To Boo! 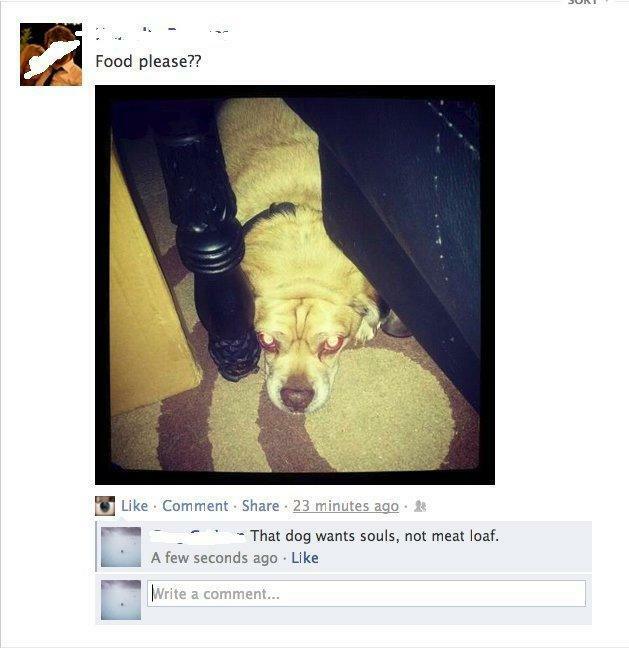 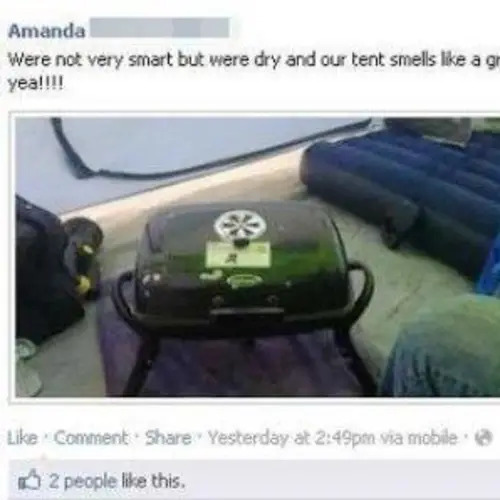 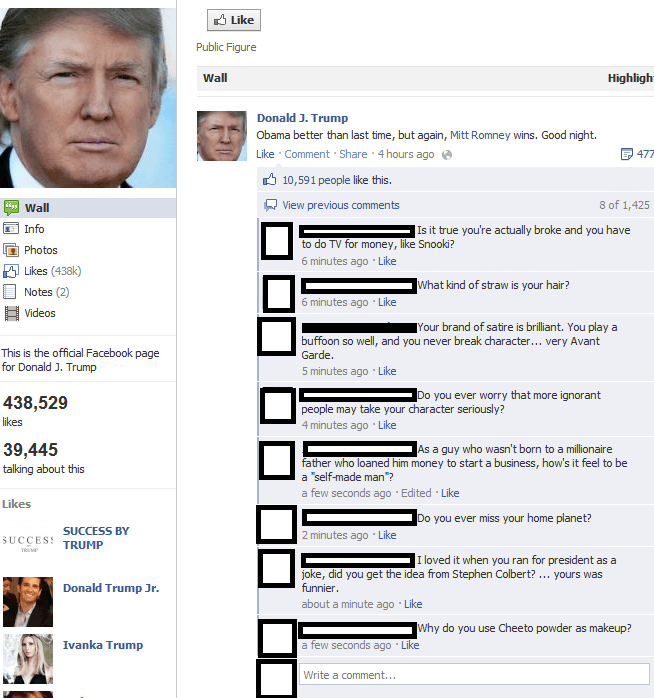 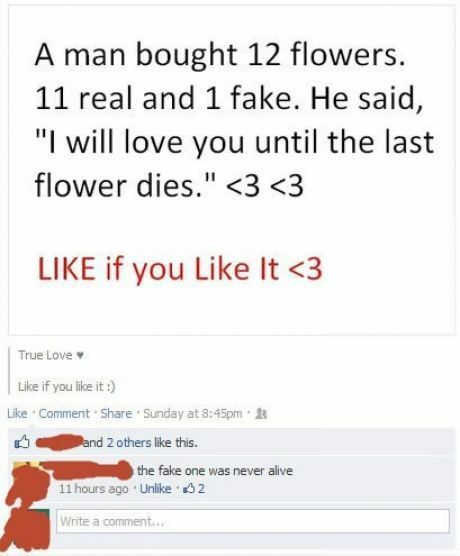 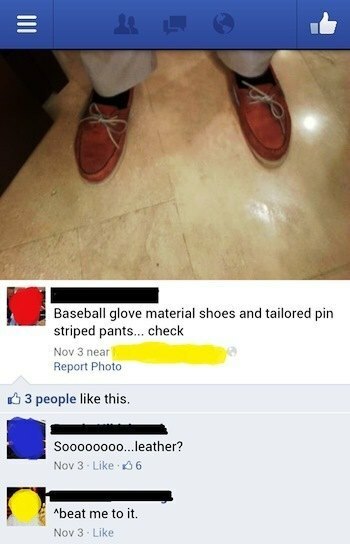 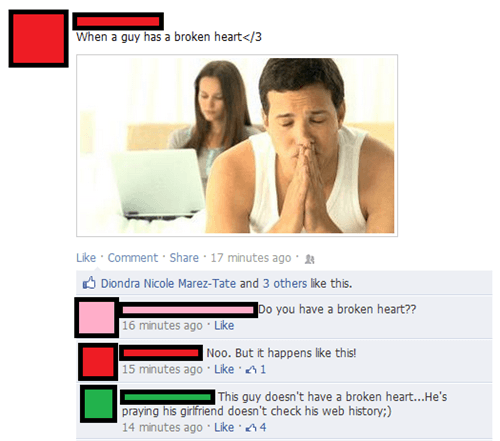 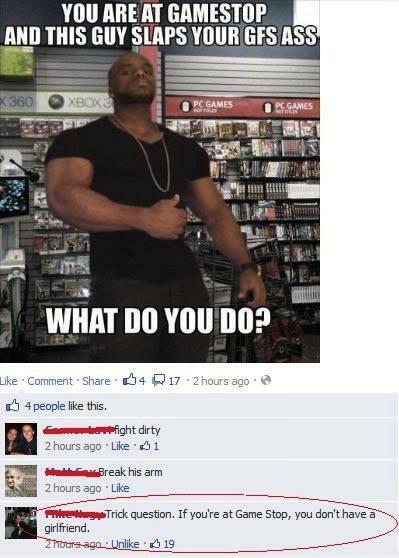 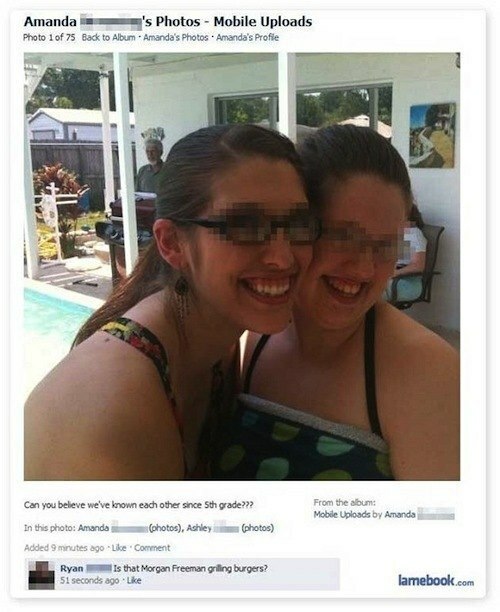 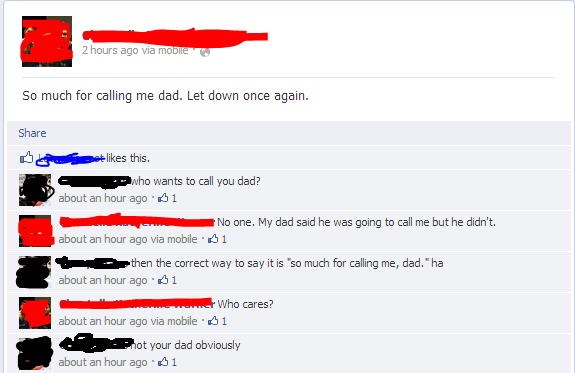 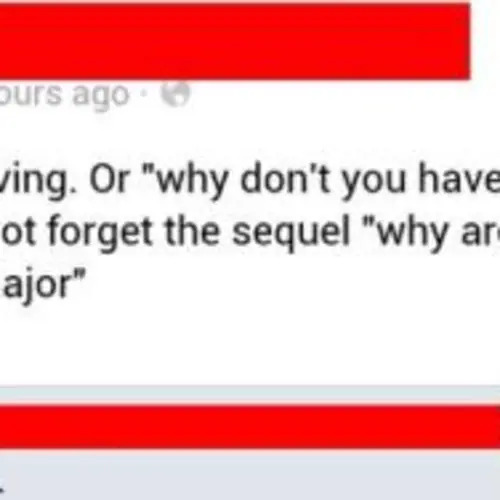 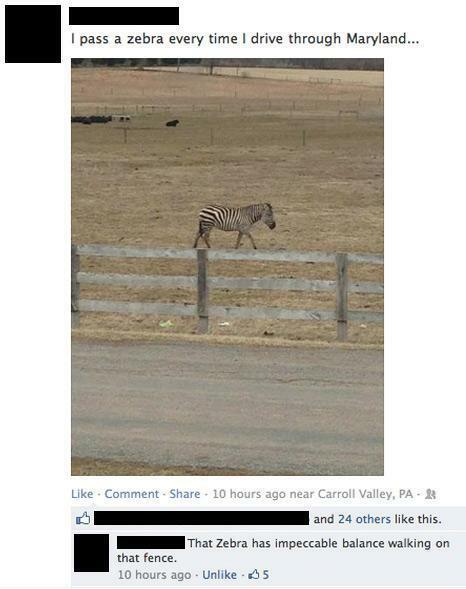 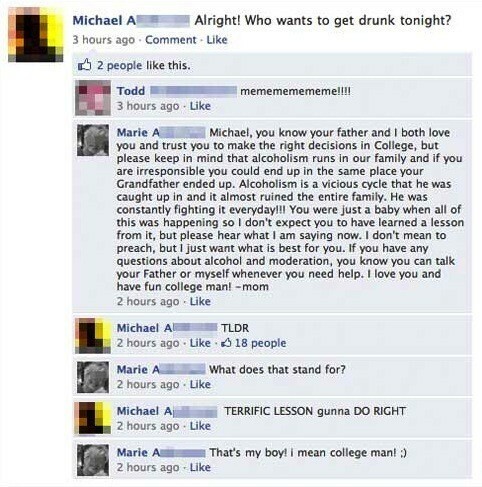 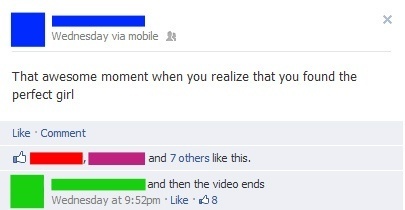 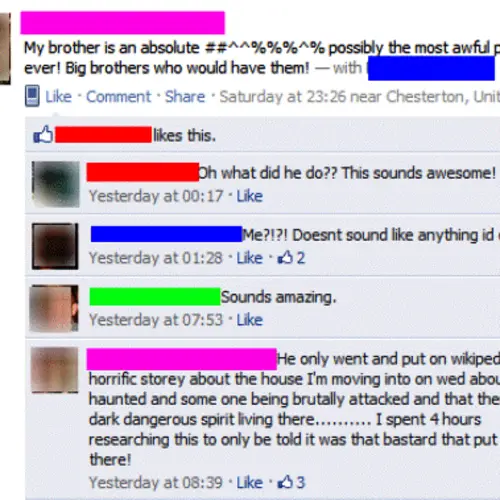 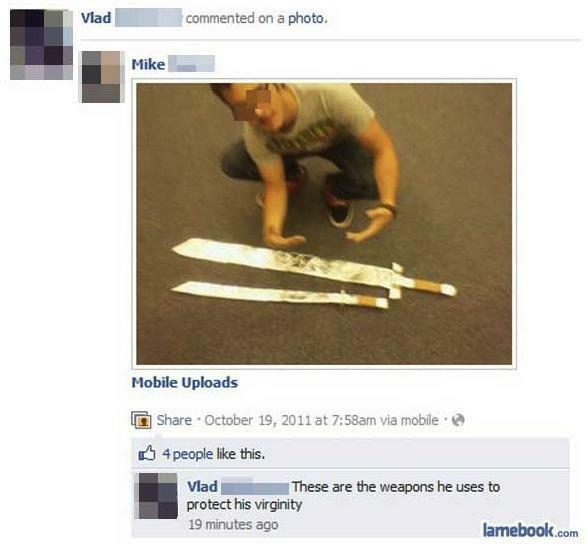 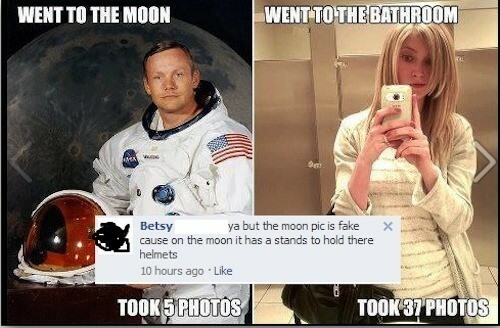 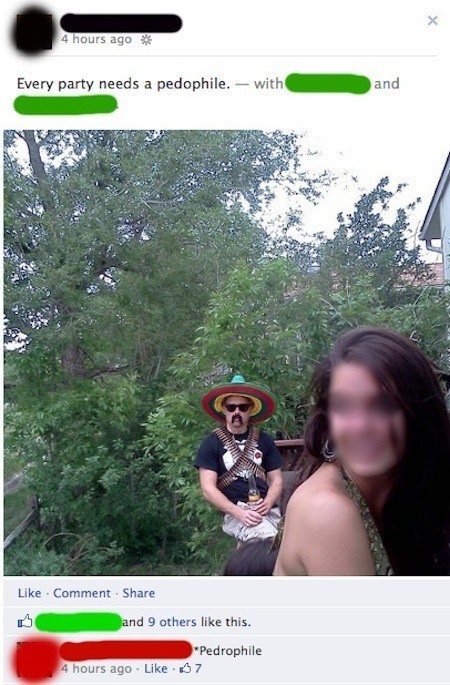 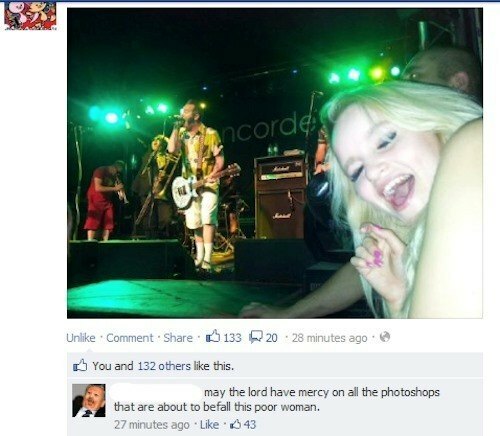 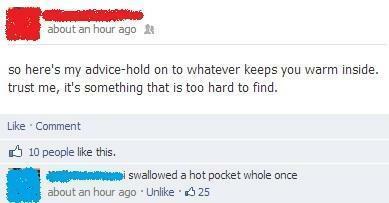 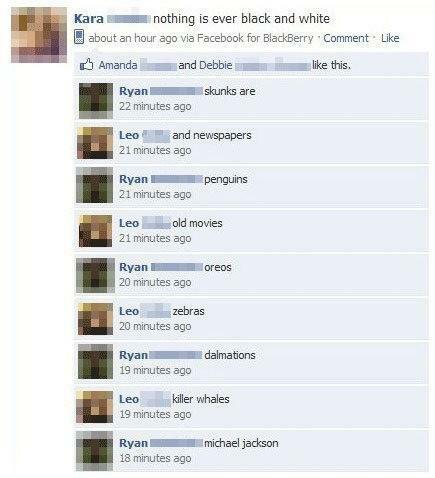 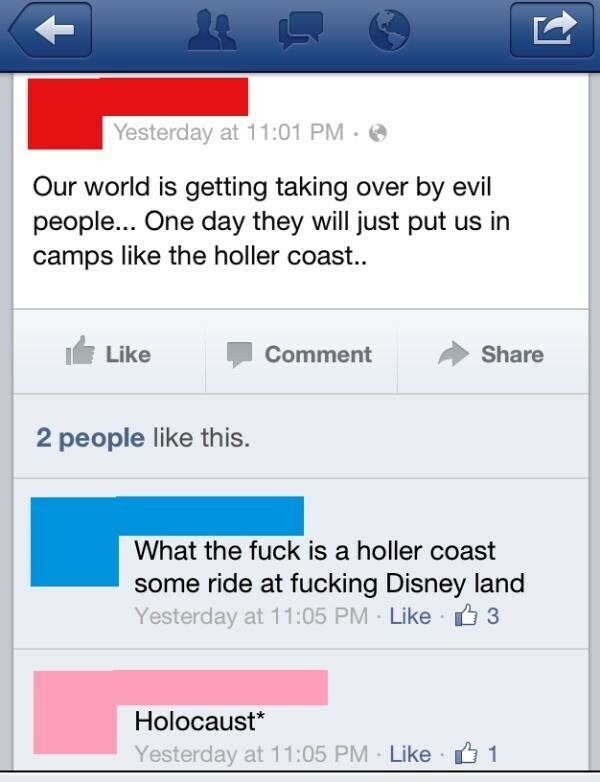 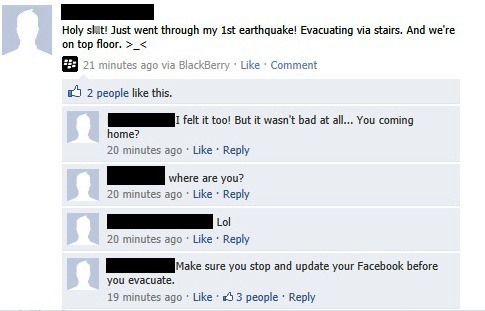 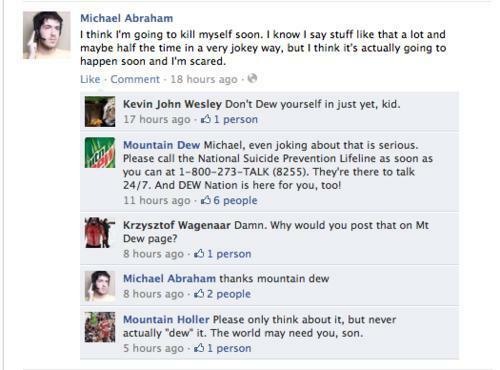 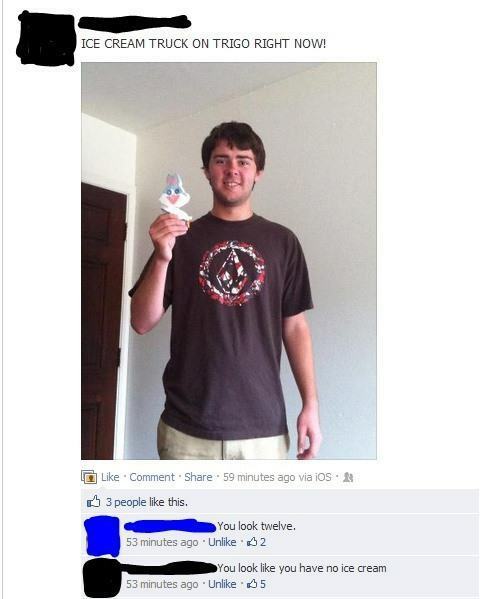 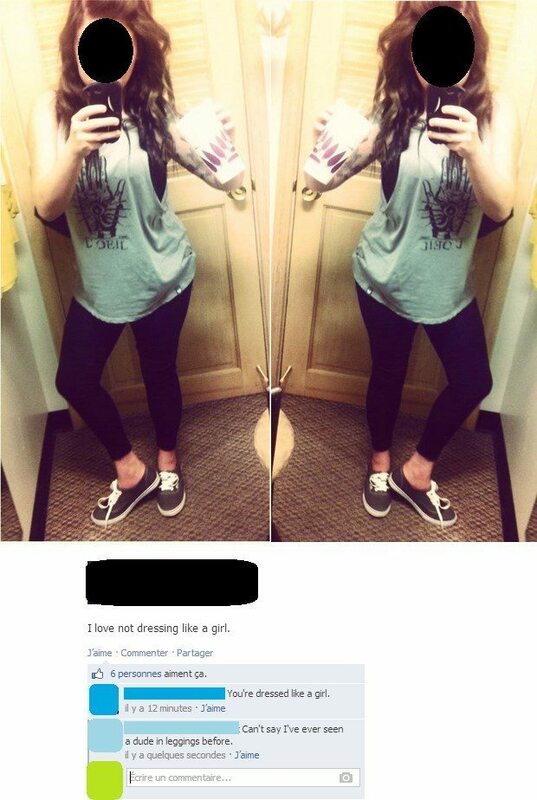 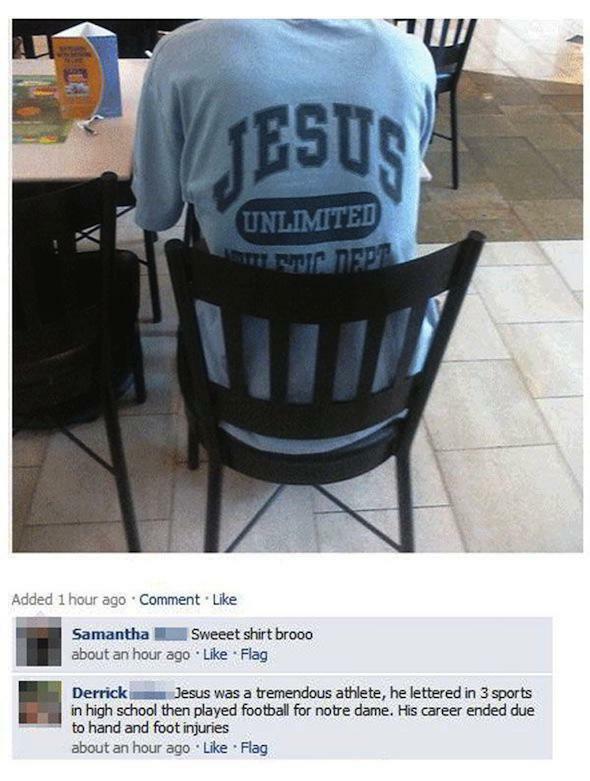 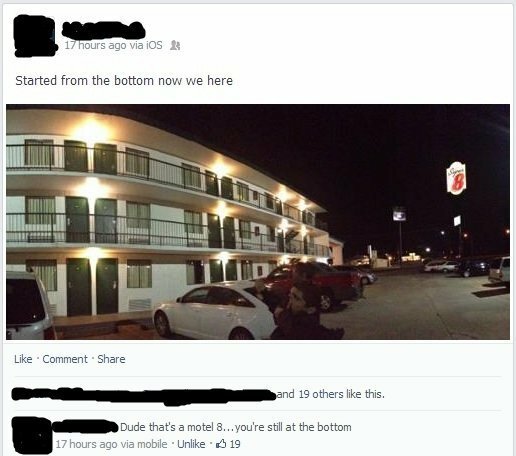 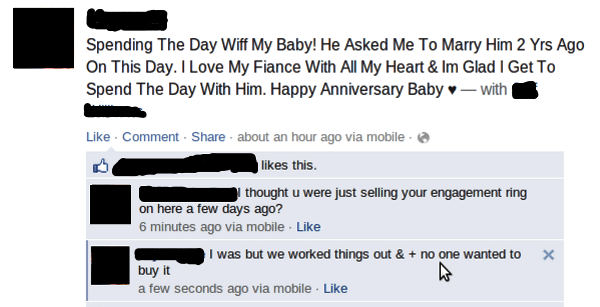 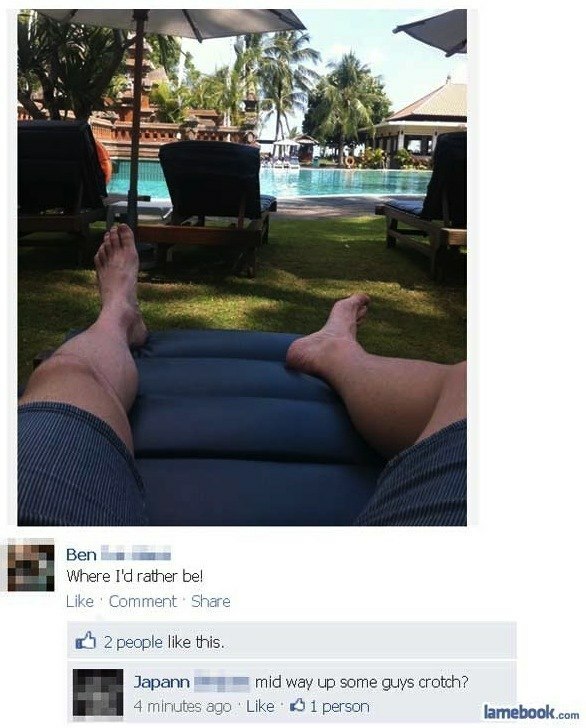 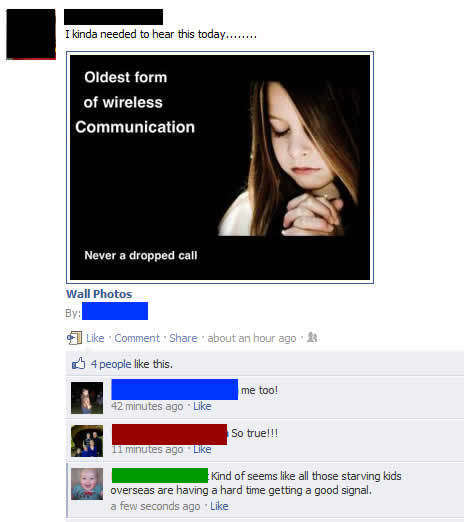 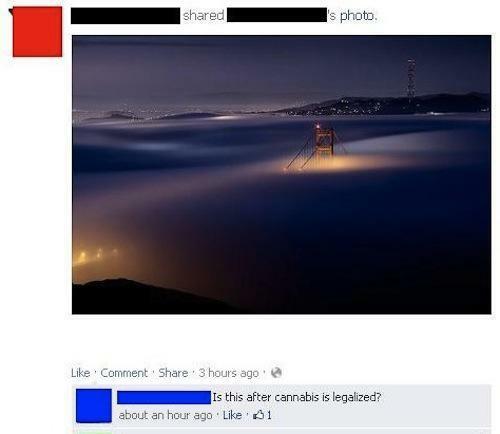 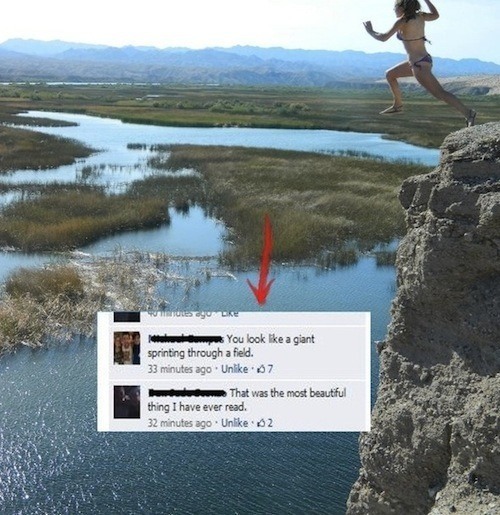 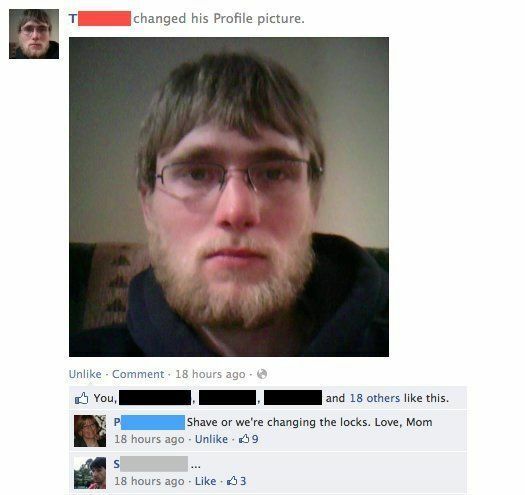 If you enjoyed our collection of the funniest Facebook comments ever, be sure to see the best Facebook fails of 2012 and the greatest Facebook statuses ever!